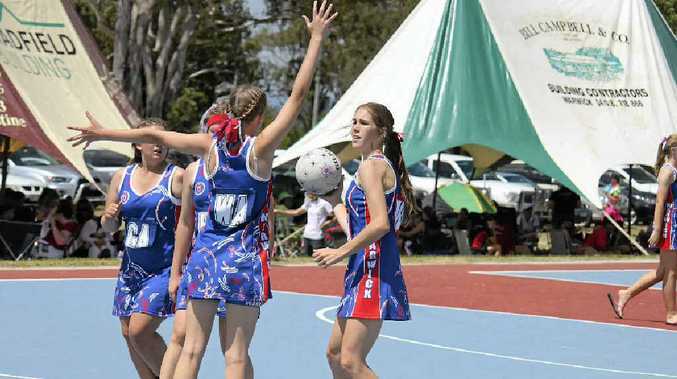 SIX teams are battling out for A-grade supremacy in Warwick netball this season. Grenades and Firechicks have moved up from B-grade to A-grade in 2012. Whatevers played under the name of Cherry Bombers last season when they were the Warwick 16 years representative team. HELENA Fraser is captain and a key defender for the Darkside team which went down in last year's grand final to Hazards. Fraser combines well in defence with Mandy Rutledge. Mandy Creed plays a little in defence but is mainly in centre court and is one player who makes the most of every minute of a game in club or representative netball. HALF the Doorslammers team have played together for much of the last decade so have a slight advantage in combination over some teams. 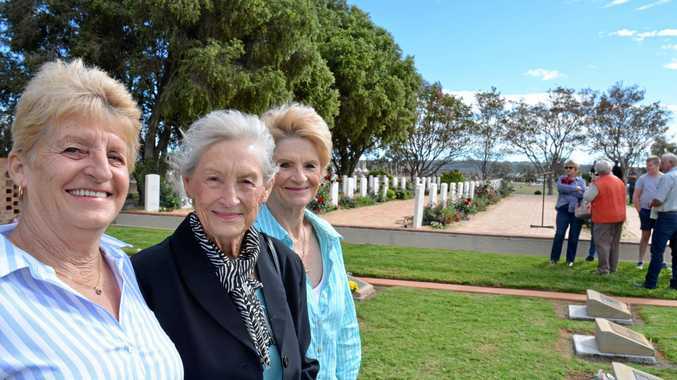 Goal shooter Linda Bunch and defender Susan Hounslow are the two originals. AFTER a narrow win in the B-grade grand final last season, Firechicks are mixing it with older and more experienced players in A-grade this season. Kim Thorne and Jess Somes are the key defenders and also play with the Warwick 2 side in the 16 years competition in inter-district netball. Tiffany Cullen and Codie Brackin are theshooters and both have a high accuracy. THE Warwick 15 years representative team wears a different colour in club netball when they play under the Grenades name each Tuesday night in A-grade netball. Belinda Fenton has coached this team for the past four years. While Grenades went down to Firechicks in the B-grade club grand final last year, Grenades won the grand final between the same teams at inter-district level. THE O'Brien sisters lead the way for a Hazards team which, on its night, is almost impossible to beat in Warwick A-grade fixtures. Each weekend, Stephanie O'Brien plays for the Darling Downs Panthers in the state league. Older sister Jessica is playing club netball this year. THE former Cherry Bombers combination, now Whatevers, is organised by Chenae Ridge and needs a couple of wins in the next month to boost their top-four chances. The team has been together through the age groups and with most in year 12 and some expected to attend university in 2013, it is likely this could be their last season as a team.